AG Capital is a South African based business, with global reach, providing intermediary financial services to institutions, funds and professional investors. Our offering includes trading & execution solutions, hedge fund incubation services as well as prime services to our clients. AG Capital is a licensed financial services provider (FSP No. 43325) with our head office situated in Cape Town. Founded in 2010. AG Capital provides intermediary services across various asset classes, including equities, derivatives and bonds. - Counterparties include global investment banks and brokers. 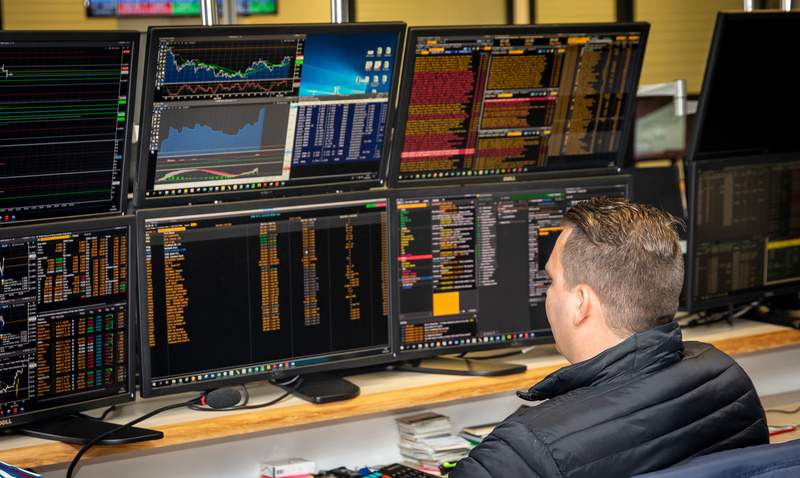 - Trading solutions include access to various trading platforms, enabling clients to trade multiple asset classes. Our innovative, proprietary technology continuously monitors and updates portfolios, enabling us to offer you reports on demand. AG Capital provides incubation services, which includes middle and back office assistance, risk management and compliance monitoring. 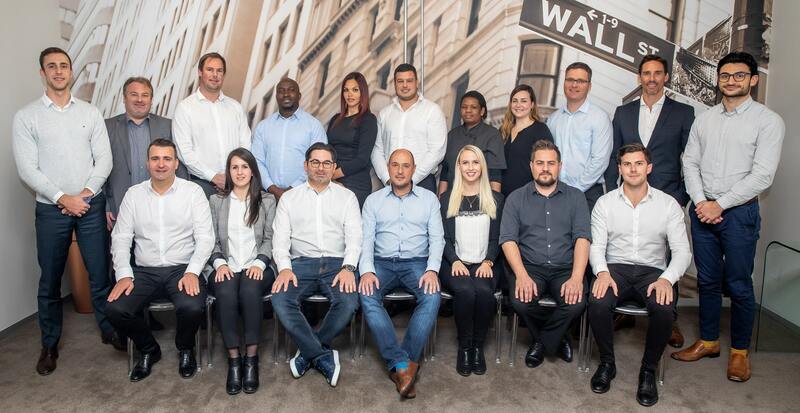 AG Capital is a South African based business, with global reach, providing intermediary financial services to institutions, funds and professional investors. Our offering includes trading & execution solutions, hedge fund incubation services as well as prime services to our clients.